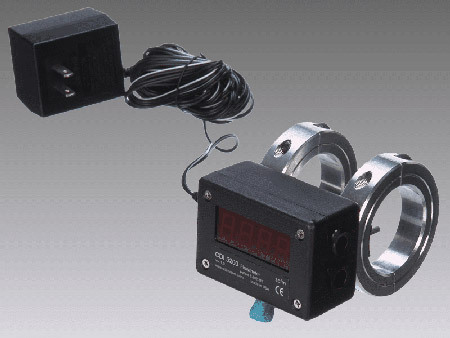 The X-Stream™ Air Flow Meter represents a radical departure from conventional air flow meter designs, providing easy installation, low cost and accurate of the probes in the air stream. 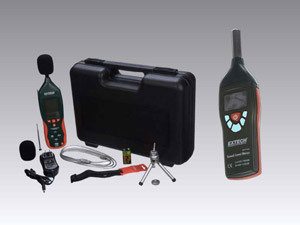 X-Stream™ Sound Level Meter is used to measure and monitor the sound level in all types of industrial environments. 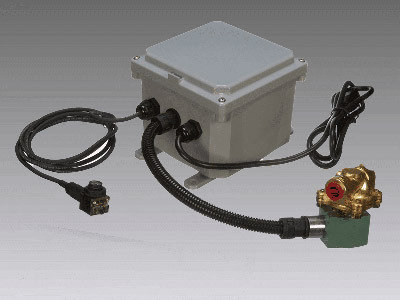 The Nex Flow™ user-friendly PLC flow control system (PLCFC) for compressed air is truly advanced and uses the most modern technology available today and can be used as a standalone unit or interfaced with other automated systems. 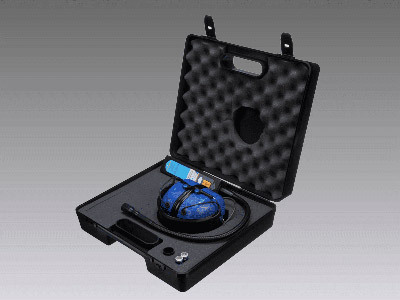 The Flex.US Ultrasonic Leak Detector is a hand held, high quality compressed air leak detection system that has all the features necessary for flexible use in finding costly air leaks.